Diversified miner Anglo American (LON:AAL) has become the latest major miner to set foot in Ecuador by entering into an earn-in joint venture (JV) agreement with Canadian precious and base metals firm Luminex Resources (TSX-V: LR) which spun out of Lumina Gold (TSX-V: LUM) in August. The deal gives Anglo the right to earn a 60% ownership interest in a JV company, which indirectly holds three copper and gold concessions — Pegasus A, Pegasus B and Luz — in return for an investment of $50 million plus a $7.3 million payment over a seven-year period. Anglo will have the right to earn an additional 10% ownership interest in the venture simply by funding all the required work up to a decision to construct a mine at the properties, taking its aggregate ownership to 70%. Luminex will fund its 30% pro rata share of expenses related to the development and construction of a mine at the properties. Preparations are under way to continue exploration activities on the properties with Anglo American acting as manager and operator, the Vancouver-based company said. During the first year of the agreement, Anglo will undertake an airborne magnetic ZTEM survey over the three concessions. 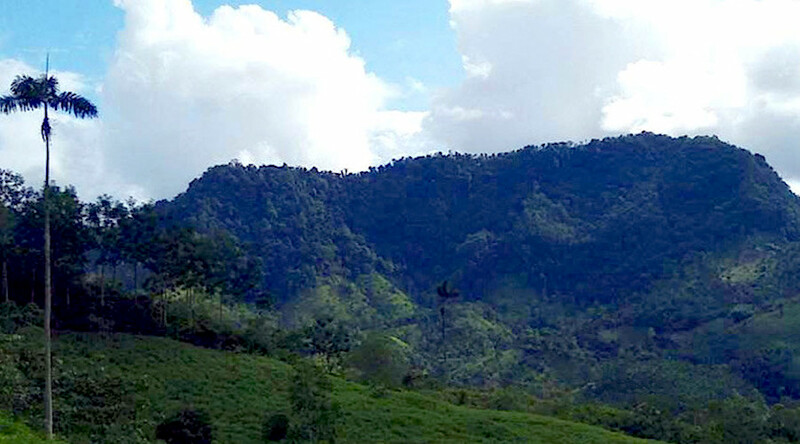 In February, Australia’s Newcrest Mining (ASX:NMC) took a 14 percent stake in Lundin Gold, which expects to bring its Fruta del Norte gold and silver mine in southeastern Ecuador into production by the end of next year. Earlier this month, world’s largest miner BHP (ASX, NYSE:BHP) (LON:BLT) bought a 6.1% stake in SolGold (LON:SOLG) (TSX:SOLG) to gain access to the explorer’s Cascabel copper-gold project in the country's north. Luminex Resources was formed earlier in August after Lumina Gold carried out a strategic reorganization, which saw it spinning out all of its concessions and properties, except the Cangrejos gold-copper project, to its shareholders through the new company.